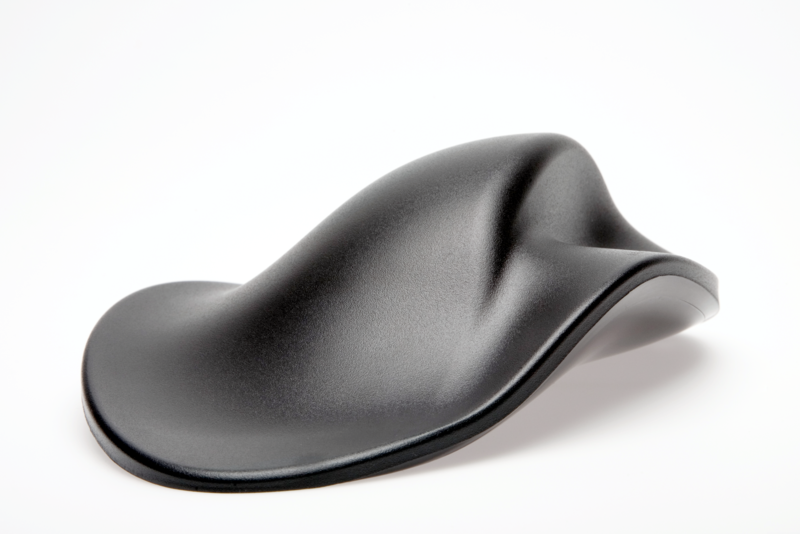 The Dutch word HandShoe translates to glove in English, which is the concept that the HandShoe Mouse has designed to deliver – to fit the hand like a glove. 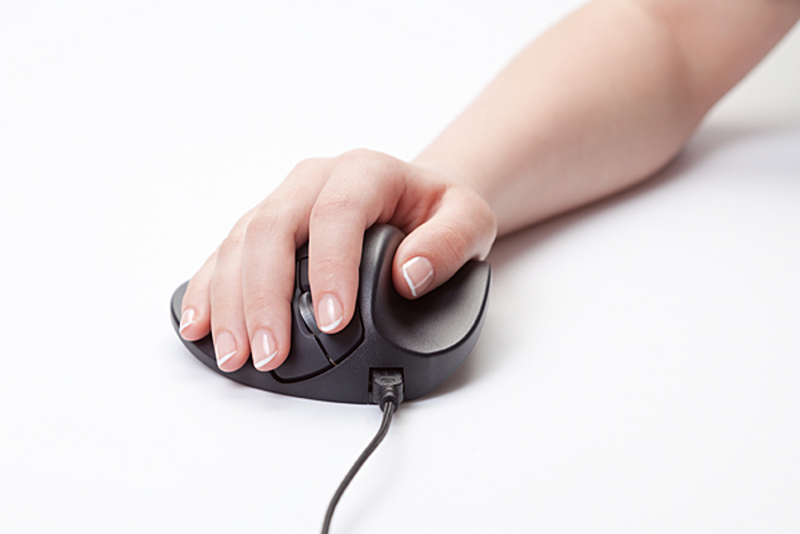 At Erasmus University Medical Center, in the Netherlands, research showed the computer mouse is a source of Repetitive Strain Injury (RSI) and certain types of Carpal Tunnel Syndrome (CTS). 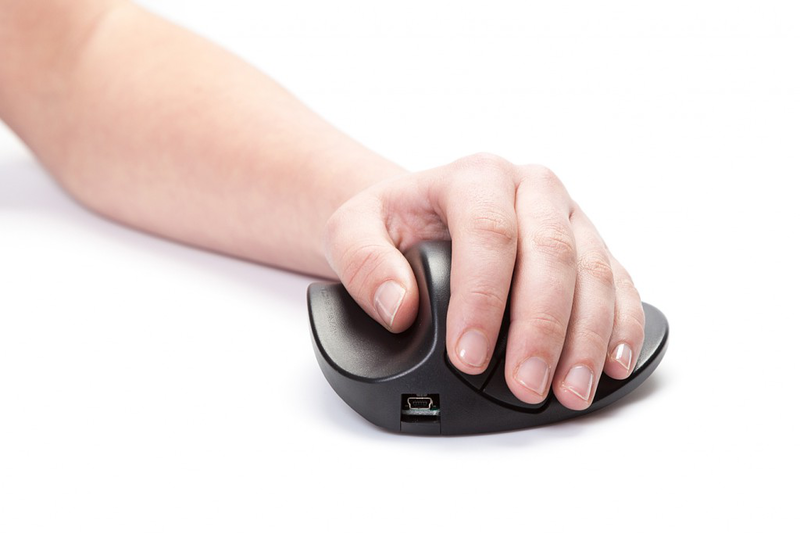 The HandShoe Mouse has been designed to reduce gripping, pinching and hovering of the fingers above the buttons, which are the actions that contribute to RSI and CTS. 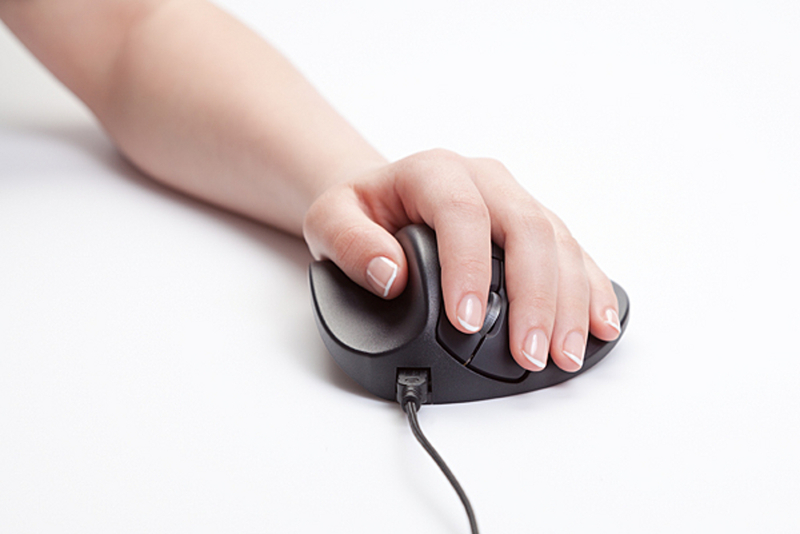 The shape of traditional computer mice forces users hands and fingers into an unnatural position and stresses the forearm. 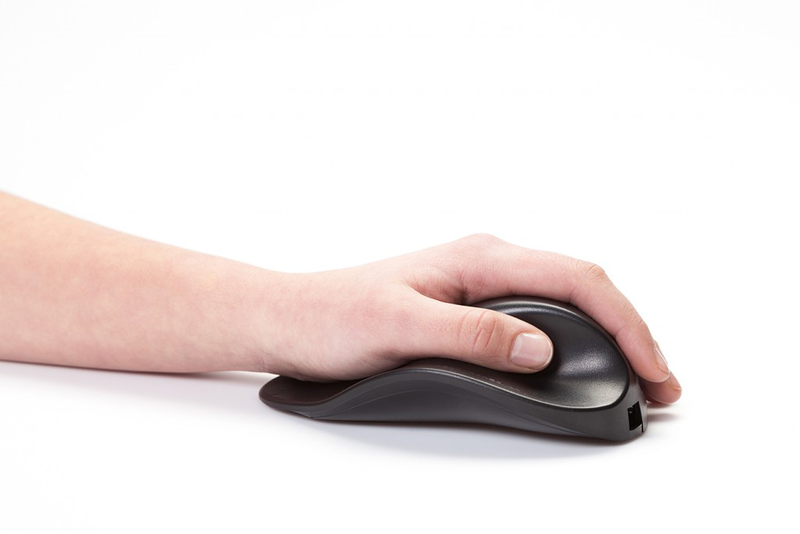 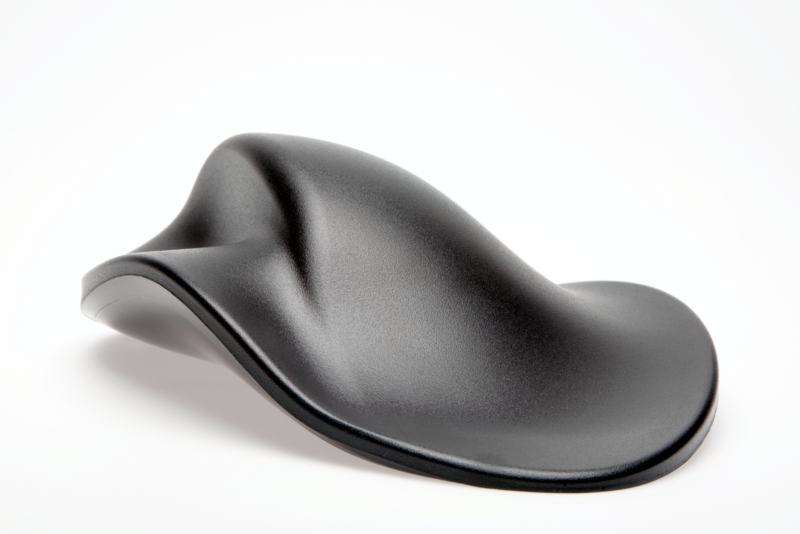 The unique shape of the HandShoe Mouse allows for users hands to rest without any effort and delivers full support for the hand and fingers, while relaxing the forearm. 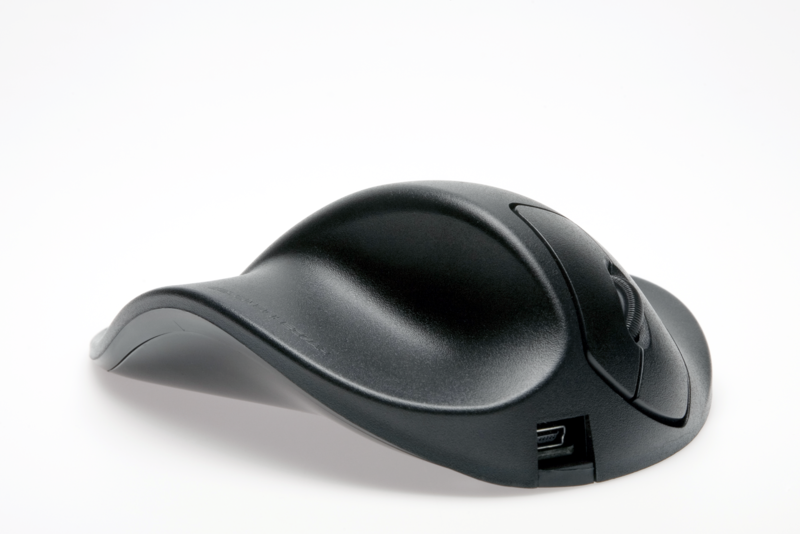 The design of the HandShoe mouse also reduces the effort required by the fingers to use the mouse buttons, which minimises stain from the fingers up to the neck. 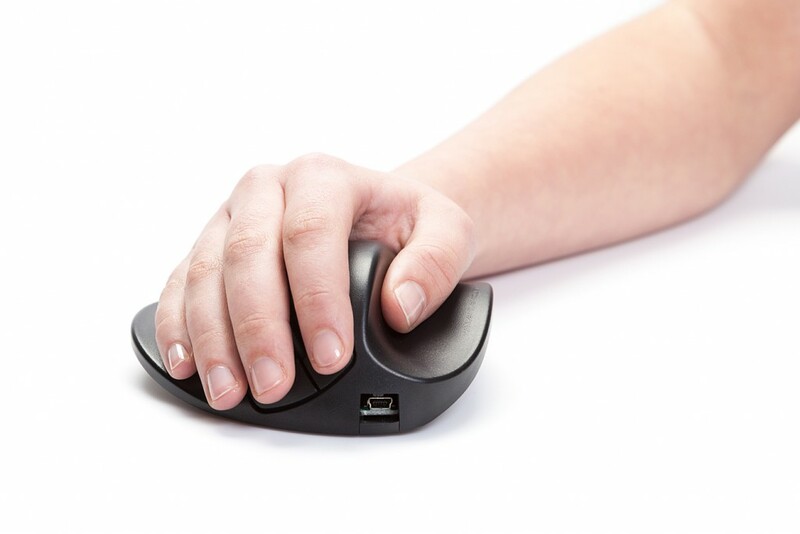 To make sure that fingers can easily click the mouse buttons without lifting them, the HandShoe Mouse comes in left and right configurations, wired and wireless and three different sizes: Small, Medium and Large. 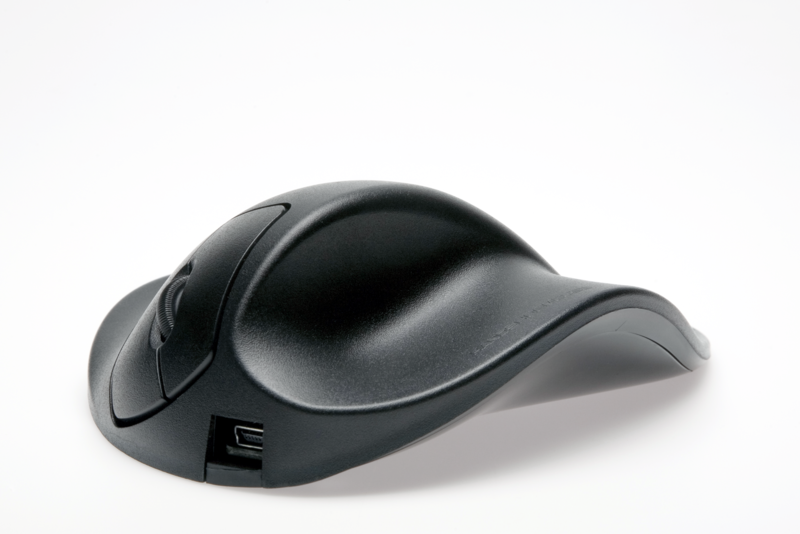 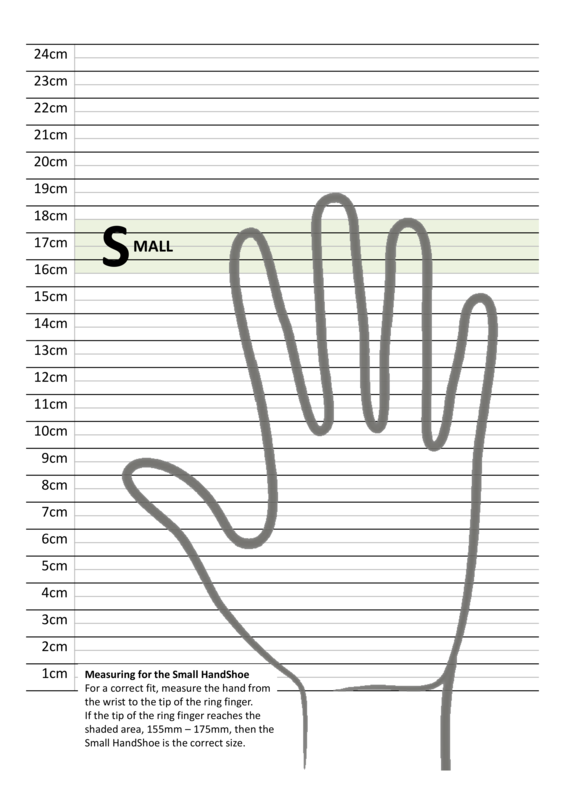 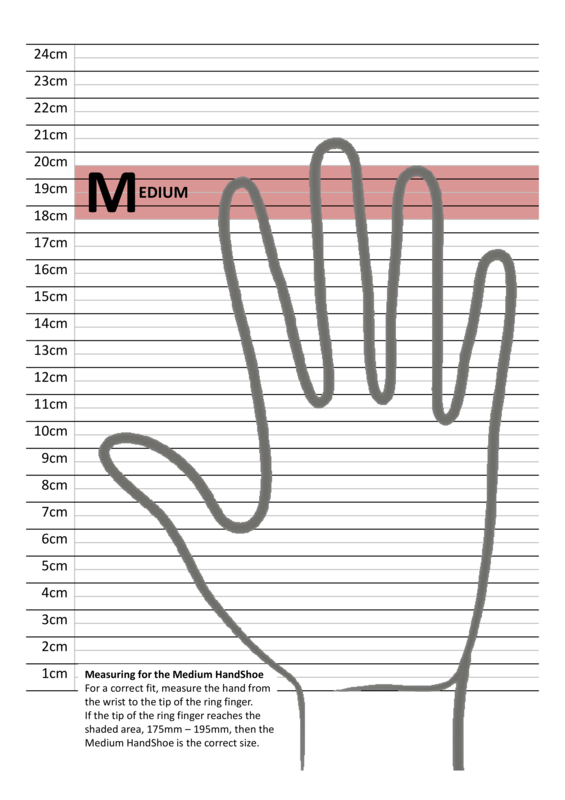 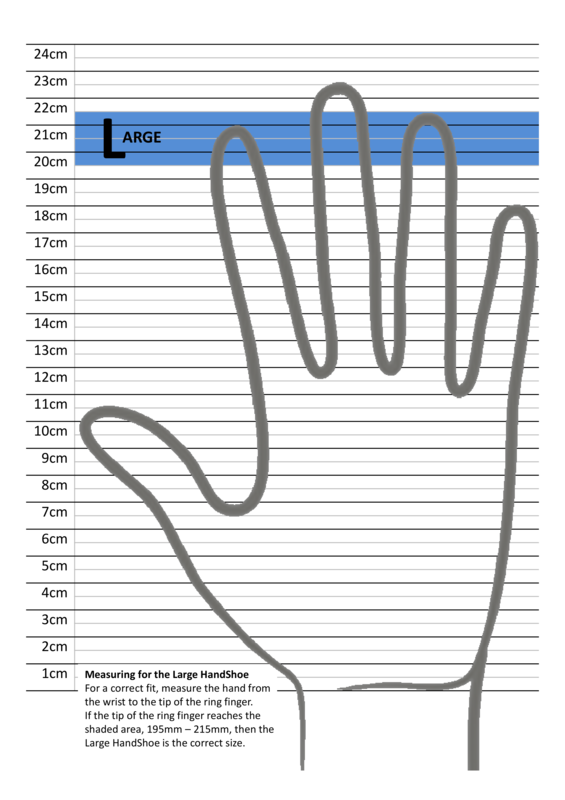 This is the difference between “one size fits all” and “an ergonomic mouse that fully supports your hand”. 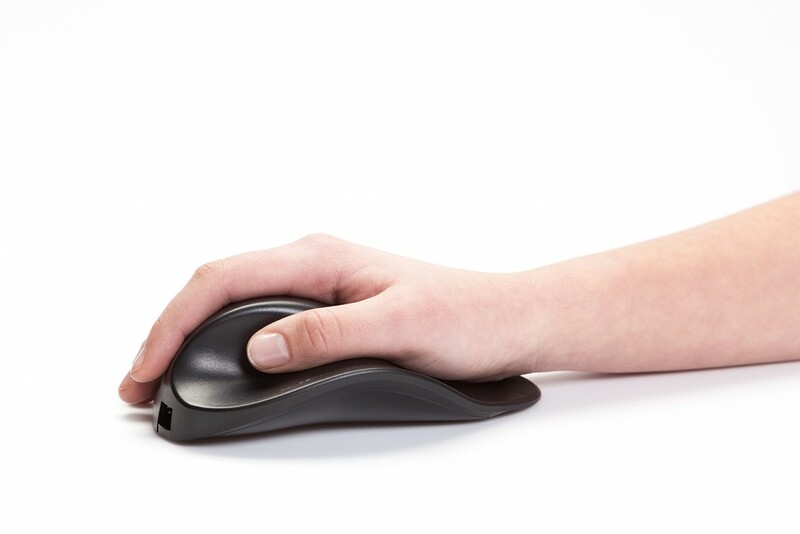 All of these features have been designed to allow the user to relax their movements and reduce Repetitive Strain Injuries (RSI) and Carpal Tunnel Syndrome (CTS).